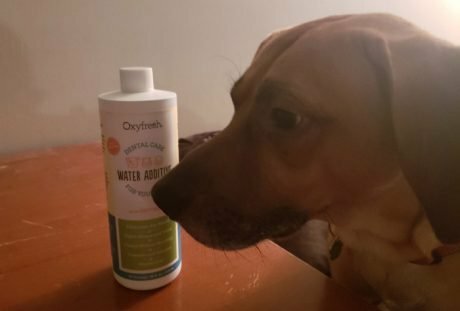 DogTime got a chance to review Oxyfresh Dental Care Water Additive for pets. 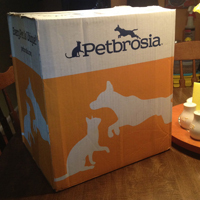 Did it make our doggy tester's teeth cleaner and breath fresher? Find out! 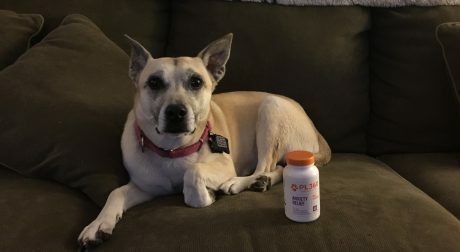 If your dog has long or floppy ears, they will need ear cleanings on a regular basis to avoid ear infections. 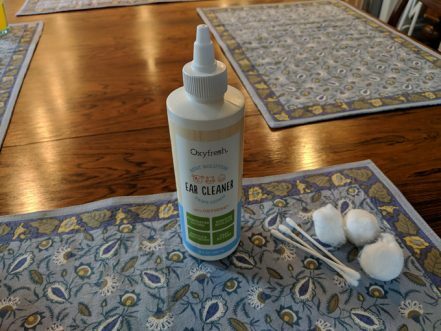 Here's how Oxyfresh Ear Cleaner for Pets handles the job.